One of the perks of having this blog is the ability to try out products I am unfamiliar with or may not have tried because of the price point. Many are wonderful, while others are duds. One things I tell companies when they approach me for product reviews is that sending me products will not equate to a stellar review. This is one of those occasions when I am really torn with writing a review. Let me start my saying that I loved the products I tried. They really are wonderful and luxurious. That being said, they are really overpriced, in my opinion, so I don't feel comfortable giving them a huge thumbs up because of limited information on their key ingredients. Several weeks ago I was sent some products to review from Amazon Beauty Secret's Rahua hair care line. I knew very little about the product line before I tried it, including the price point. When I am sent products for review, I like to try them for several days and then write down notes about the pros and cons and then form an opinion. The next step is to get down to the nitty gritty in terms of ingredients and pricing. I was sent two samples of Rahua Shampoo and two of Rahua Conditioner. I was also sent a full size jar of Rahua Finishing Treatment. I tried the products over the course of a week and was extremely pleased overall. 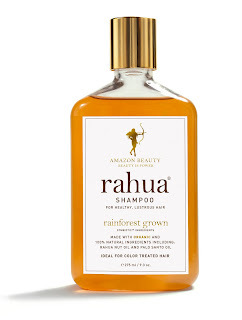 Rahua Shampoo~My hair is extremely thick and coarse. It is also color-treated. I do an overall color every 6 weeks and add highlights every 10-12 weeks. This shampoo is fabulous. What I love is the fact that it is 100% natural. 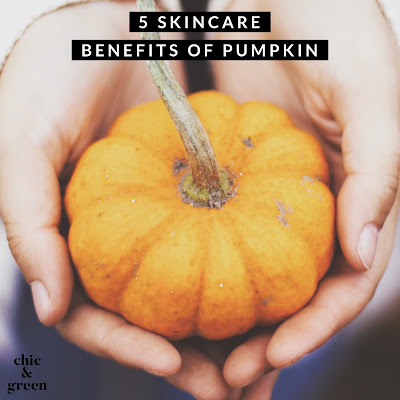 It lathers nicely and is free of sulfates, parabens, and synthetic ingredients. It makes my hair have more bounce and the added shine is visible. It rinses well and feels clean. You do not need to "lather, rinse and repeat." I used a dime size amount. There is sea salt in the shampoo. This is said to help boost scalp circulation. Some people believe that sea salt will help the hair follicles and promote hair growth as well. You'll also find luxurious oils in the formula so your hair is left feeling silky and smooth. 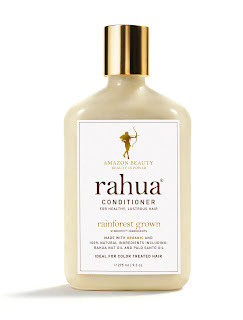 Rahua Conditioner~Like the shampoo, this is gentle and leaves the hair feeling silky. It did not weigh my hair down at all and it was buildup free. This was a thumbs up. It was really nice. Was it better than my favorite Burt's Bees conditioner? No--but I liked it equally. 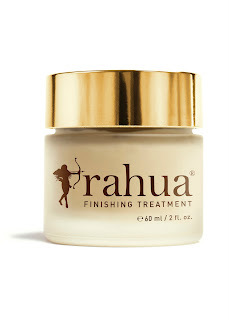 Rahua Finishing Treatment~I liked this product best of all. This is the full sized jar I have been trying. It's a luxurious glass jar with gold cap and the contents have that same feeling of luxury as the packaging. This is a great product to use after you blow dry and flat iron your hair. A little goes a long way and it provides a subtle sheen and helps keep the ends looking healthy and polished. This really felt luxurious. I have reasons for being torn on this line. First of all, the products were great. I can say that without hesitation. What keeps me from recommending good products, though, is ingredient-uncertainty and a huge price tag. There are two main oils used in Rahua products--Rahua Nut and Ungurahua Oils. What are these oils? Rahua Nut Oil is said to be rare. I spent many hours trying to research Rahua Nut Oil. There actually is little to no information out there about Rahua Nut Oil that was separate from the information supplied by Amazon Beauty Secret. It kind of reminds me of the unique "PurCellin Oil" tauted by Bio-Oil. Read more about that here. The biggest difference between palm oil and ungurahua is that palm oil is industrialized and trees are planted to produce as much as possible. Ungurahua, on the other hand it is obtained in a sustainable way and is obtained from plants grown in the wild (we refer to this as 'symbiotic' - meaning dependent on the strength of the environment's biodiversity). Ungurahua is not planted, it is obtained strictly in the wild - which lends the most potent oils. In addition ungurahua oil is obtained through traditional indigenous processes, as it's been done for hundreds of years. The process is lengthy and all done by hand. Amazon Beauty works directly with different indigenous tribes and families (for example the Waorani tribe) - and ungurahua oil is made by them in small batches, to ensure that the process remains sustainable and the rainforest remains abundant. I am not an expert on how oils are harvested. To me, though, this sounds very much like Ojon, another high end line with ingredients found in the rainforest. For example, Ojon states on their website that the rare Ojon tree can produce around 8000 nuts which then can yield 3 cups of their special palm oil. I cannot in good conscience recommend a product without knowing for certain that the palm oil they use is not related to what is happening to the orangutan crisis. Secondly, I was stunned when I saw the price of the products I have been using. The shampoo and conditioner are each 9.3 ounces each. The shampoo sells for $32 and the conditioner sells for $34. The Finishing Treatment is 2 ounces and sells for $45. If I were to buy the three tested products, it would be $111. For three hair products. Seriously. I am all for treating yourself every now and then to beauty products. 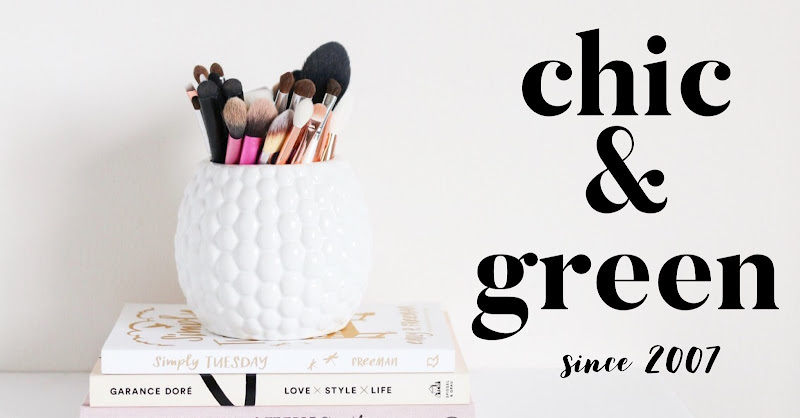 Spending $111 on three hair products when you could spend under $30 on equally as good products from Burt's Bees or Giovanni, though, is crazy. Let's put this in perspective. What else could I buy for $111? It's up to you how you spend your money. These are nice--but really overpriced! *Disclosure: I did not pay for these products. They were sent to me by Amazon Beauty Secret. The fact that they were free has not affected the outcome of this review.